Our guesthouse is located in Reykjavík City area, Iceland. We are looking forward to welcoming you. Please send us an enquiry if you want further information about reservations. Our guesthouse is the perfect hot spot. You can reach almost all service in a few minutes! Reviews on FACEBOOK from guests who have been staying at Guesthouse SummerDay. It takes 40 - 50 min. to drive from Keflavík Airport to Reykjavik. 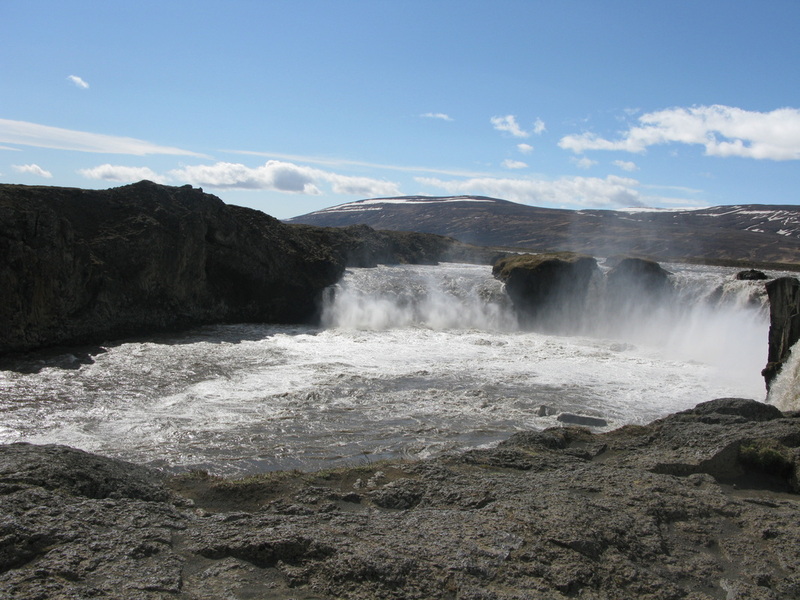 The easiest way is to take the flybus from Iceland Excursions(approx. 23 Euros one way). You can buy the ticket on-line, on the plain or in a boot in the arrival hall. You ask for drop-off at Guesthouse Summerday and they bring you to our door. Also when you leave we can book a pick-up from us to the airport. Reykjavík – The guesthouse address is Grensásvegur 24, 108 Reykjavík. 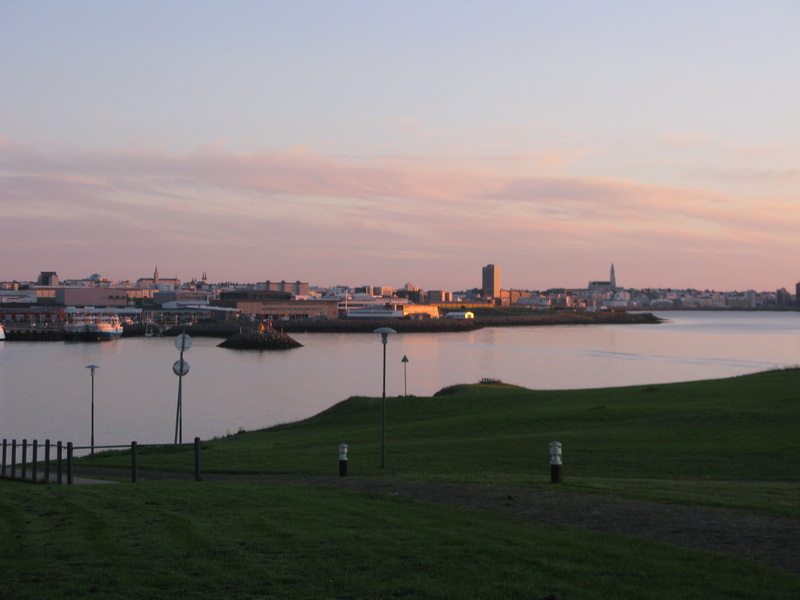 For further information see the page Location where you will find a map of Reykjavík . 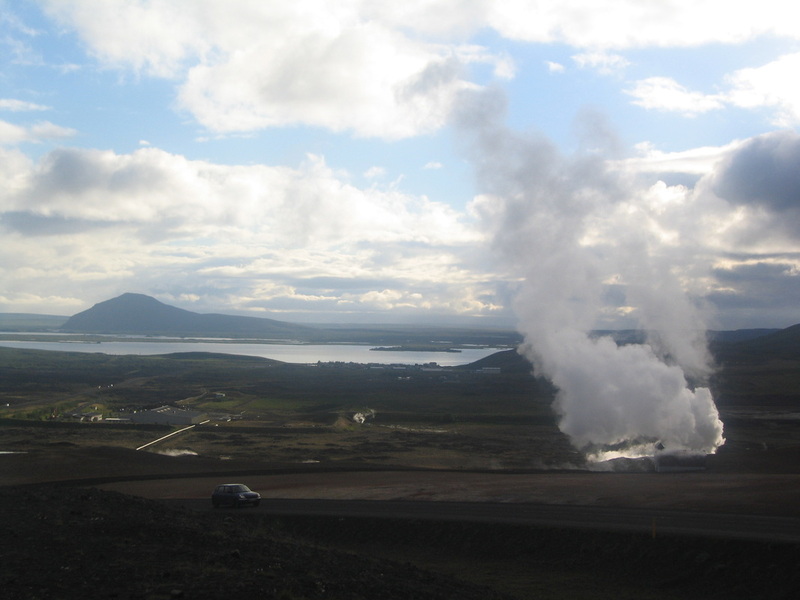 Reykjavik Excursions offer various day tours for tourists. Among them is a visit to The Blue Lagoon, Whale watching, Northern Lights Tours, Volcano and Glacier Walk and the popular Golden Circle Tour where you will visit, Þingvellir where the first parliament in the world was established in the year of 1000, Gullfoss (The Golden Waterfall) and Geysir geothermal area. Here you will find information for the tours and prices. If you need a help booking the tours, the staff of the Summerday Guesthouse will be happy to assist you. 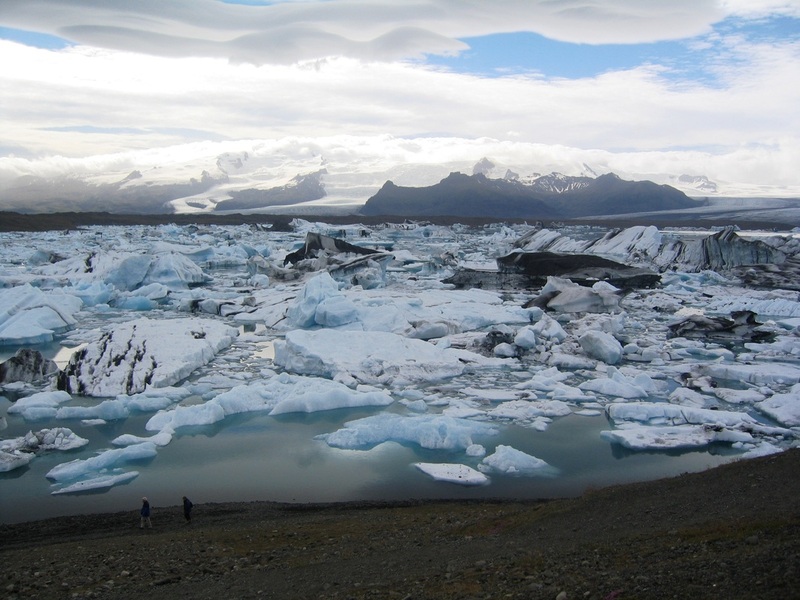 If you intend travelling around Iceland by car or hiking we recommend that you vistis these websites for very important facts. safetravel.is - Our rescue teams give you good advise concerning various outdoor activities and inform you about equipment you need for travelling. This site gives very practical information for your journey. If you are going to the highlands we highly recommend you visit this site for your preparation. ﻿Drive.is The Icelandic Transport Authority have a very good website in English with important and practical information for tourists driving on the Icelandic roads. The weather in Iceland can change very suddenly, especially in the winter time. The Icelandic Meteorological Office will give you the weather forecast in English. They also have an app for your mobile phone. Forecast for aurora can be found their web to see if you might be so lucky to watch the Northern Lights tonight. You will also find information on seismicity, hydrology and avalanches on the web. If you are renting a car the Icelandic Road and Coastal Administration will give you information about the road condition. During the winter time some of the mountain roads are closed. Bad weather, floods and eruptions may also affect the opening of roads. For your own safety please gather information about your intended travelling rout before you start your journey around the country, especially in winter time. Please remember ALL OFF-ROAD DRIVING IS FORBIDDEN. The nature is very sensitive and plants take longer time to grow in the highlands and it is easy til spill the nature with careless driving. Do we have a room available? Some famous shows and events take place at our amazing HARPA. Harpa was opened in 2011 and is place of events such as concerts and musicals of all genres, meetings and conferences. And last but not least, Harpa is proud of being home to the Icelandic Symphony Orchestra and the Icelandic Opera. Iceland Dance Company, IDC, is the national dance company of Iceland. It is a public institution with their base of operations at the City Theatre in Reykjavík. Lára Stefánsdóttir is the company's artistic director.